The whole process went very smoothly. The new bathroom was designed on the computer in the showroom and I was provided with computer images of how it would look along with a detailed quote. Excellent service from design to finish very good organisation and efficient. Very happy with bathroom and would recommend. I would have no hesitation in highly recommending the whole team. This is a lovely family run business who pride themselves on delivering quality. We purchased a new build and wanted to convert the 2nd cloak room into a bathroom. We are absolutely delighted with the new bathroom and with 'Love Your Bathroom'. I knew I wanted my bathroom converted to a walk in shower but didn't know how to set about it. We had the most horrid en-suite bathroom you can imagine, carpets on the floor, holes in the wall and the most vile (not our choice) fittings that we inherited when we bought the house. Love Your Bathroom took the hassle out of the process by providing the complete service from design and supply to fitting and decorating-just one point of contact for everything was invaluable. We are thrilled with our new bathroom, and there were no hassles with the fitting of it. Every stage of the design and build of our new bathroom was dealt with in a professional yet friendly manner by Fred and Cassandra. I genuinely cannot fault anything with the overall quality, attention to detail and reliability of LYB in every single aspect of this bathroom fitting. Excellent in all aspects. Helpful, courteous, tidy, prompt staff. Nothing too much trouble. All I have to say about Love Your Bathroom is first class service/fitting, would recommend to everybody. Fred and Cass helped us to design and install a new bathroom suite for my daughter. This work was completed to the highest possible standards, and I cannot recommend enough both the designers in the shop and the fitting team. “We would warmly recommend Love Your Bathroom. “Love Your Bathroom offered us a complete service for our new bathroom from design through to fitting. “Fred, Leo and Ben have made an incredible job of our new family bathroom. Fred and Cassandra went through all my deliberations and unsure decisions on colour and tiles. Thanks to the wonderful workmanship and great advice about fixtures and fittings we now have a lovely bathroom in our quirky 17th century cottage. 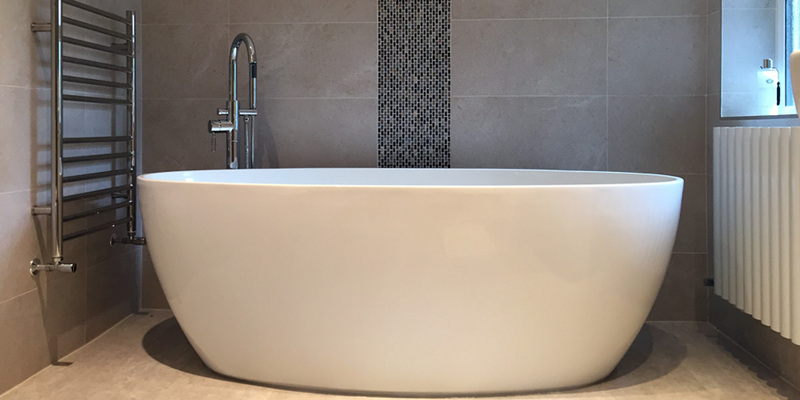 Luxury, bespoke, bathroom design, supply, and installation only service for residential clients in Reigate, Redhill and the surrounding areas of Surrey, Sussex and Kent. 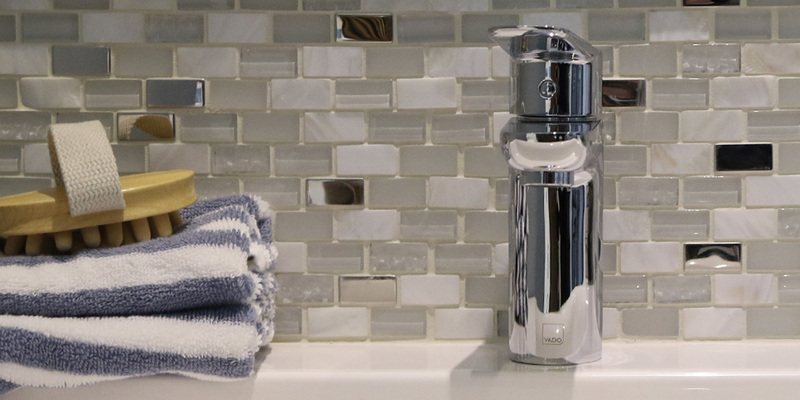 We work with clients looking for a specialist turnkey business that can fully project manage and supply high quality faucets, sanitary ware, shower glass, furniture, tiles and stone as well as handmade bespoke bathroom furniture and shower glass. Our Design Service is in-house and is included only as part of our 'Love Your Bathroom' package. We welcome you to make an appointment to visit our beautiful bathroom showroom here in Reigate, Surrey. To book your free consultation please email us to contact@loveyourbathroom.co.uk. ...and we want you to love yours too! Help us to help you, please book an appointment for a chat!